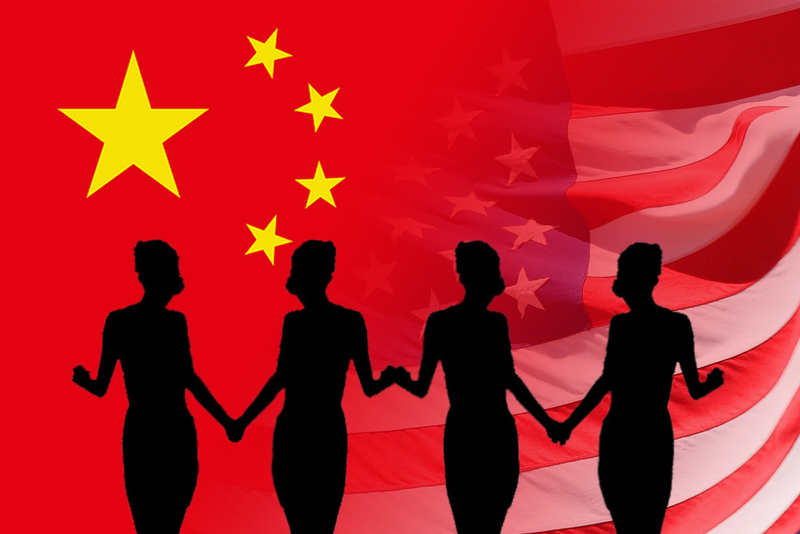 Chinese women welcome different cultures and adventures in America. 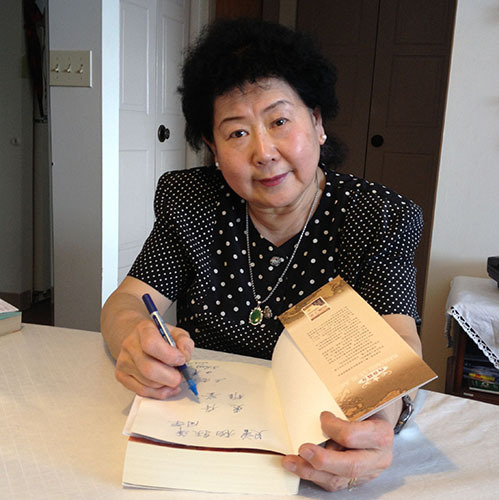 Zhengjun Wang took three decades in America to make her dream come true. 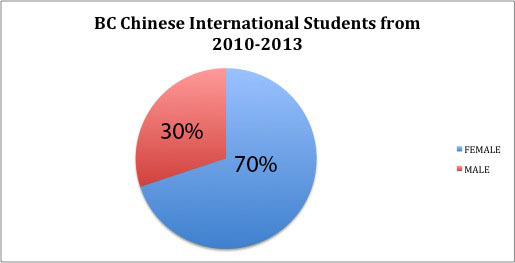 When some Chinese women are more Americanized, some others still value their Chinese identities. Yiping Yang came to America two years ago and seeking to be an international journalist. 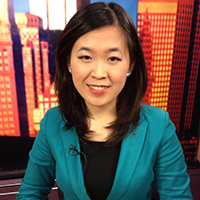 She works at the WEBN Boston news station and has set up a new Chinese channel with her team. 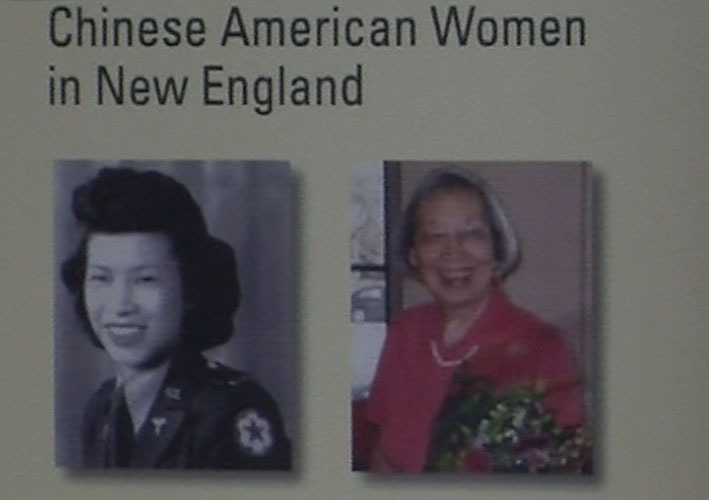 She is also volunteering in a non-profit organization called National Association of Asian American Professionals. She also loves video production, having made three short-form documentaries in the U.S. For her, life in America is full of adventure and she enjoys it.